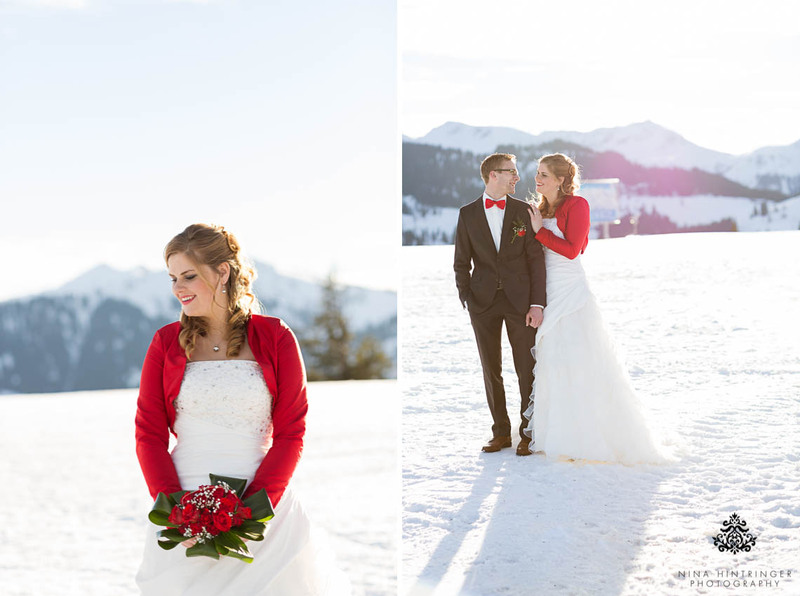 More and more bridal couples are attracted to the charm of a winter wedding and decide on a sparkling snowy wedding. 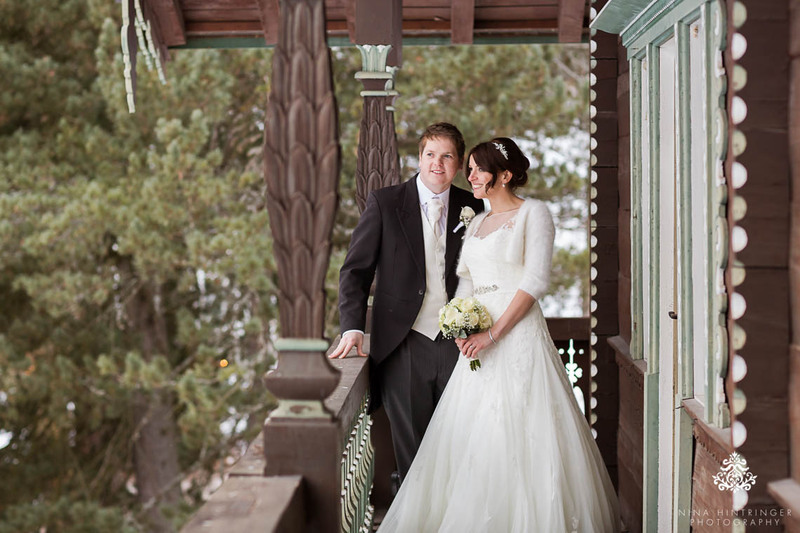 In our opinion, a good one as a winter wedding has many advantages. 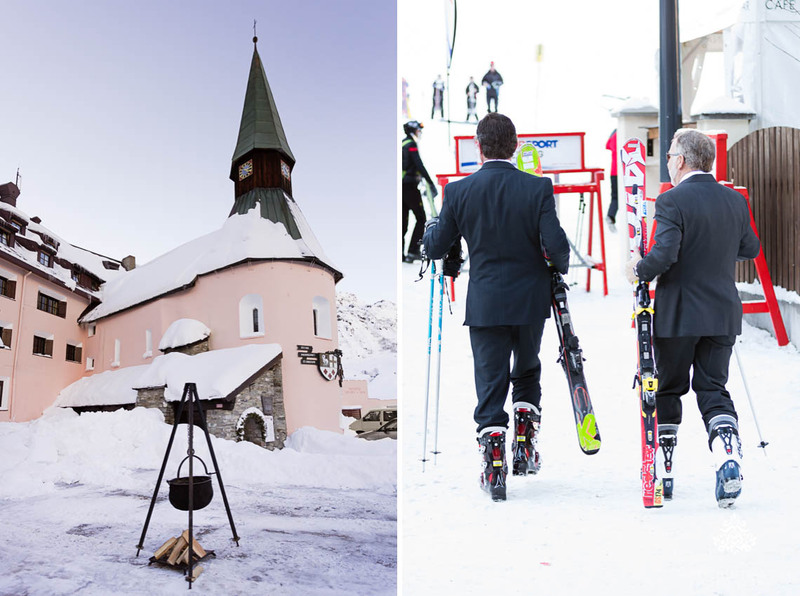 On one hand, a wedding during winter is not part of the wedding marathon and thus stands out from the other weddings. On the other hand, it is easier to find a suitable date since the guests as well as the desired service providers are not as busy after summer. 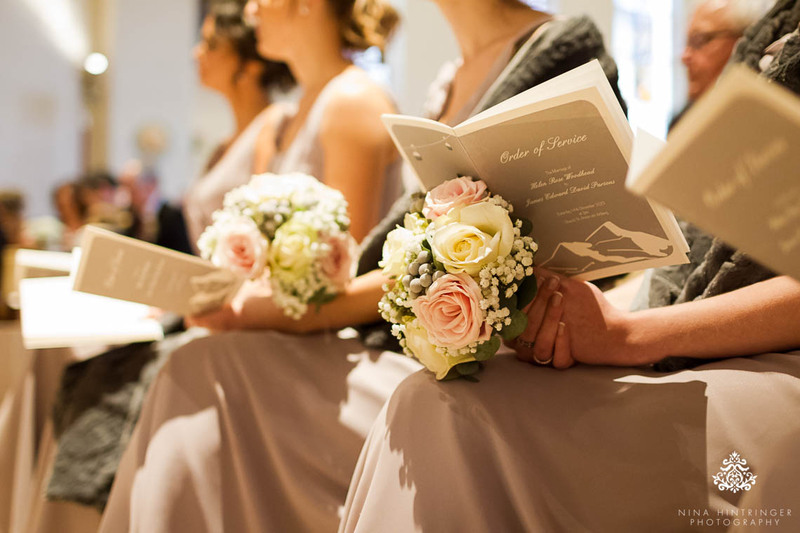 There is not as much concern about the weather for a winter wedding as there is for a summer wedding since you already expect cold temperatures. 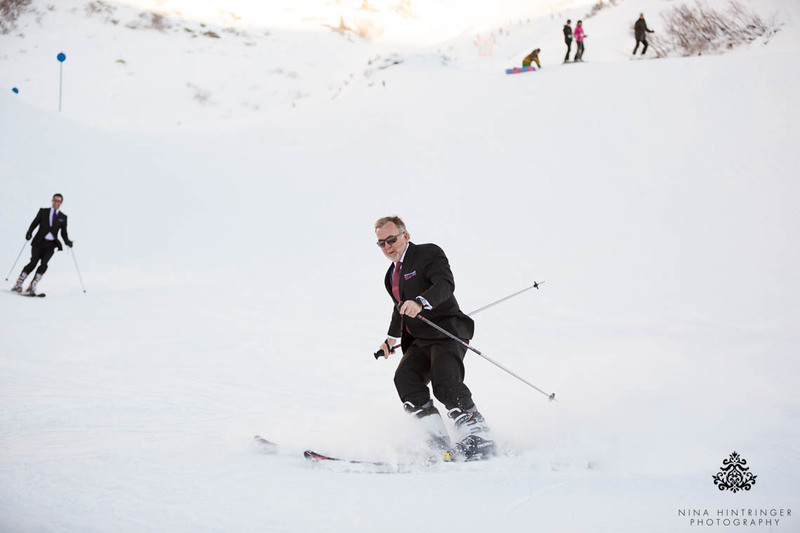 To avoid the frosty temperatures ruining the most beautiful day of your lives, choosing the right clothing is important. Simple things like stockings under the wedding dress or warm socks for the groom make a big difference. Having warm accessories like a scarf or gloves available are a good idea. 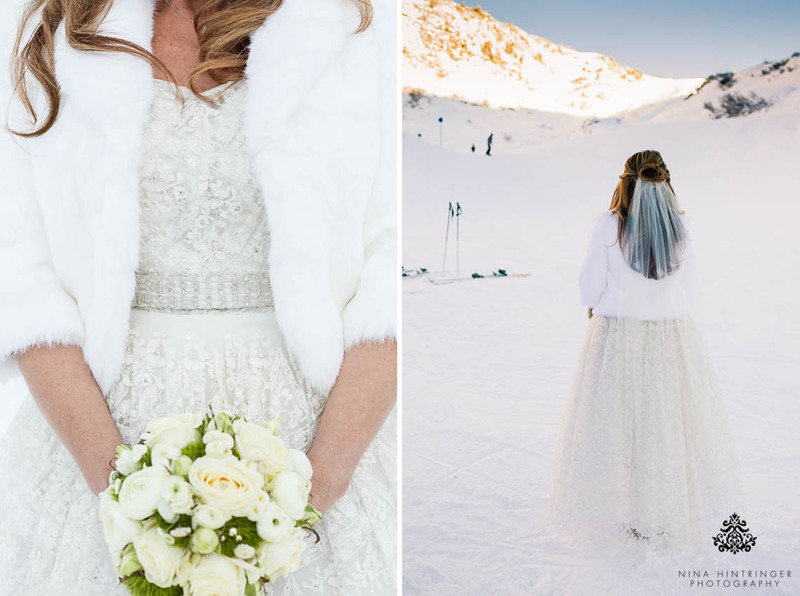 Specifically, for the bridal couple photo shoot which often takes place on a snowy field a jacket or suitable shoes like a stylish pair of winter boots should be brought along. During winter the days are shorter and that means that there is less light and that it gets darker earlier. 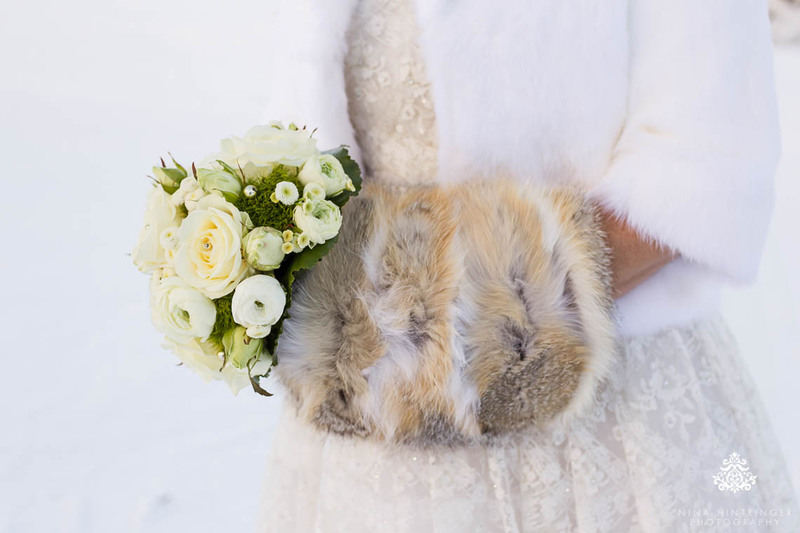 These are important points for a winter wedding. The reception should be held earlier than a summer wedding to have better use of the daylight. The timing of the photo shoot must also be coordinated with the lighting conditions. 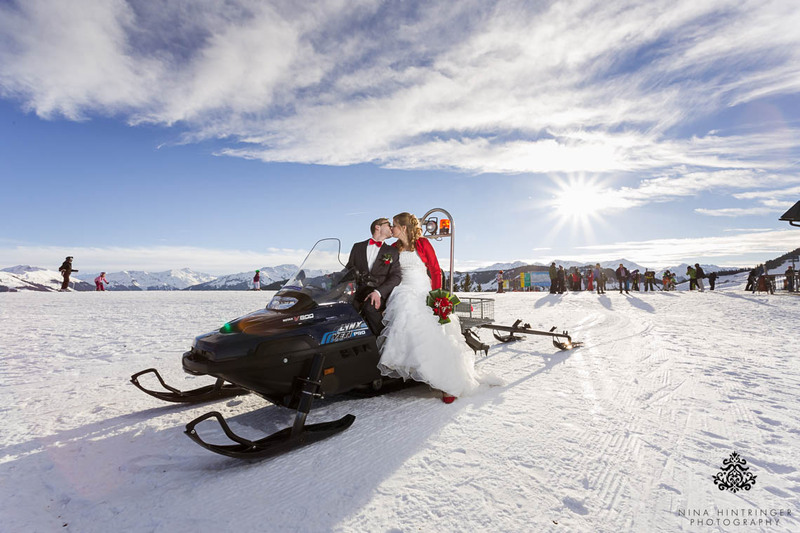 Even though it is easier to find a date for a winter wedding than for a summer wedding, there are a few things that must be noted. 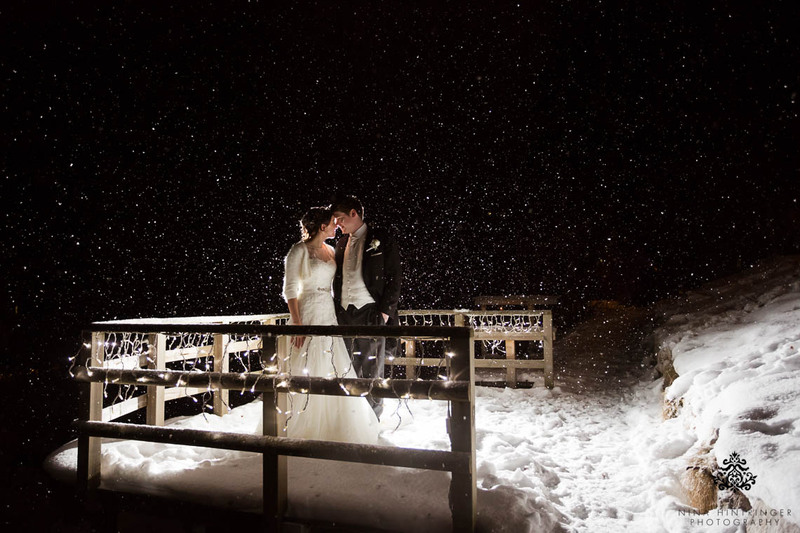 The best time for a winter wedding is between January and February. It is not recommended to have a wedding in December because of the Christmas stress and the New Year celebrations. At the end of the year, most calendars are already full, and it is a better idea to have a wedding at the start of the year. The wedding invitations should be sent with enough notice so that the guests can prepare themselves accordingly. 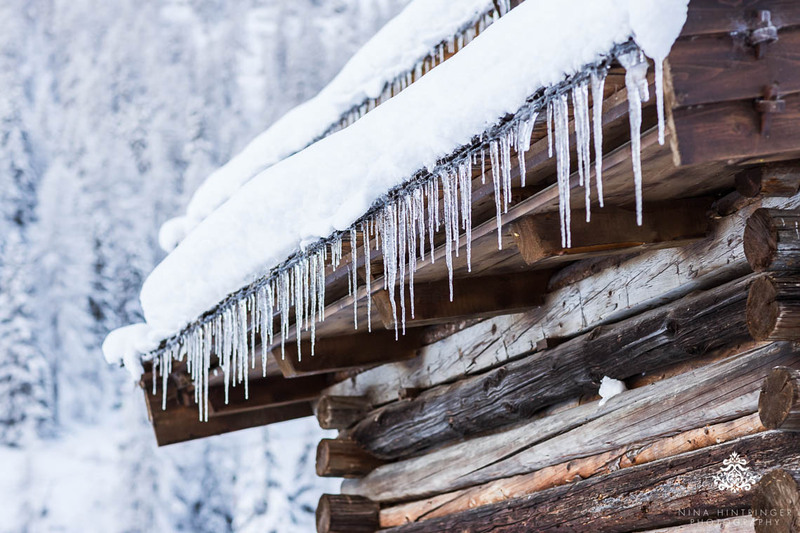 Specifically, in winter there is a higher chance of travel delays due to road blocks in mountainous regions or poor road conditions. Therefore, it is important to include a reasonable amount of time between the meeting location and the ceremony for any unforeseen delays. Arriving on the day prior to the celebration is highly recommended. This way there is less stress for the guests and the bridal couple. The distance between locations on the wedding day should be considered and not be too far apart. 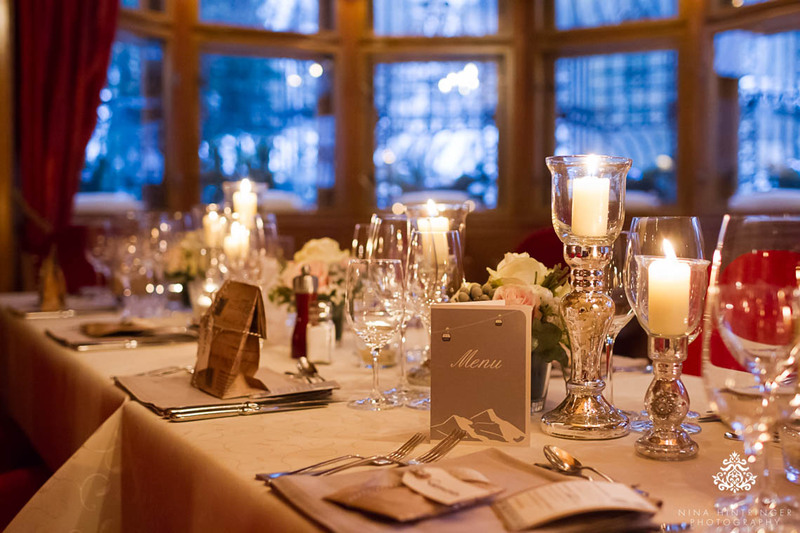 Instead of the usual sparkling wine, mulled wine can be served at a winter wedding reception. 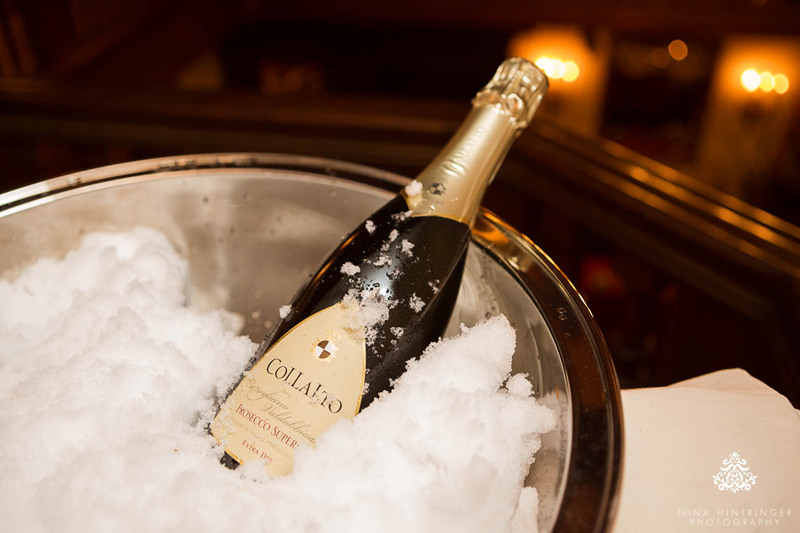 It is not only delicious but helps to keep the guests warm. As a small appetizer, you could offer baked apples or gingerbread hearts. 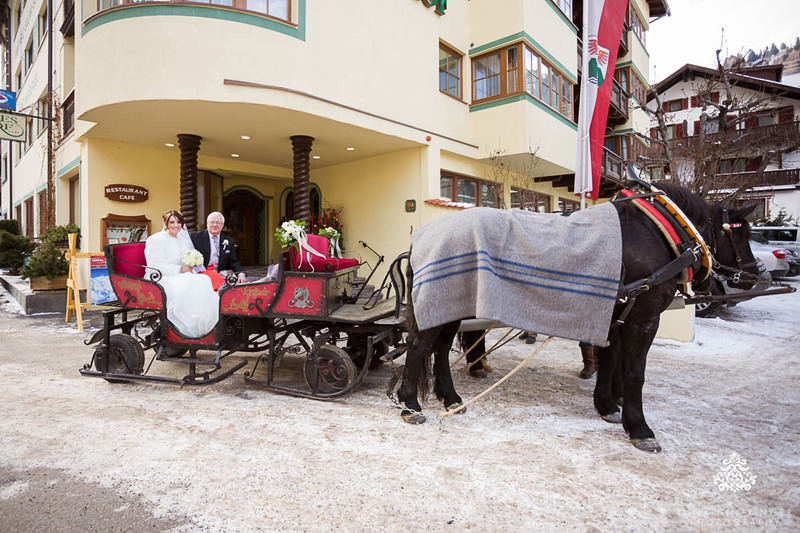 For a winter wedding, instead of the typical wedding car, how about a romantic horse-drawn sleigh. That makes a difference and adds an extra romantic flair to the wedding day. 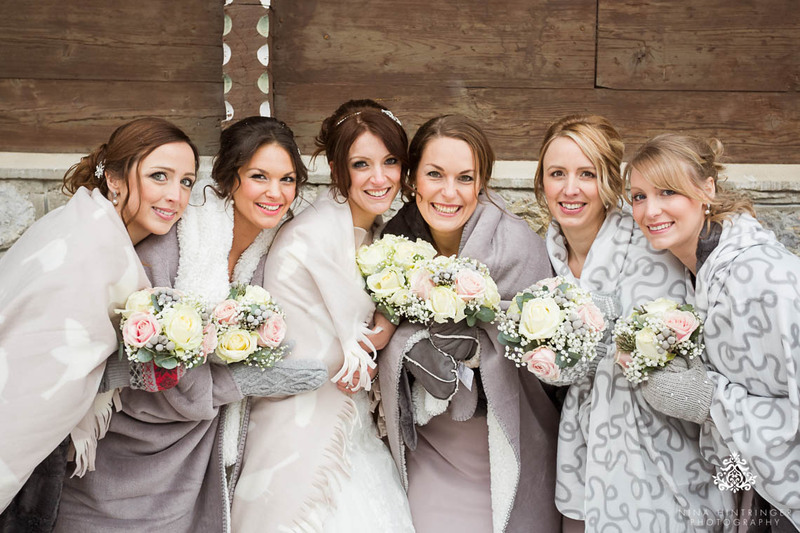 For winter weddings, the season can be included in many aspects of the planning to create a uniform style and atmosphere. 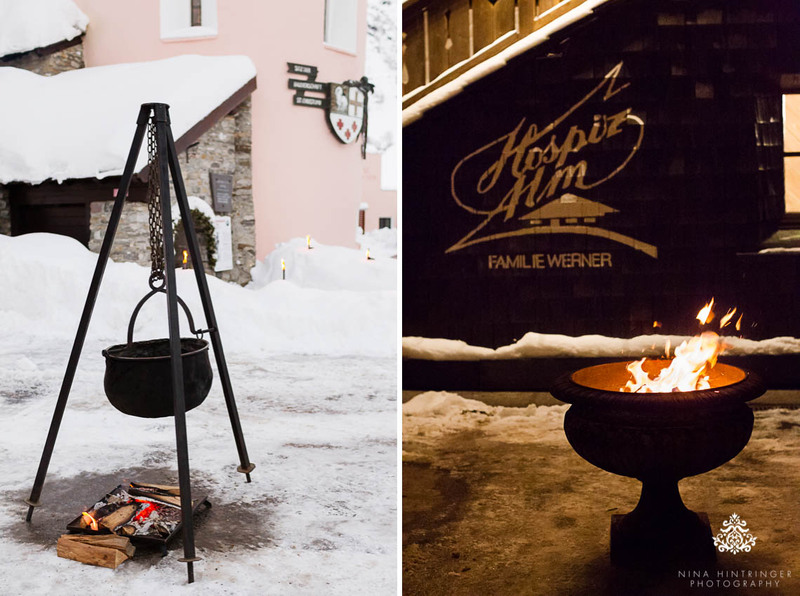 On one hand, the location plays a big role - whether it is an alpine hut or a castle, many things are possible for a winter wedding. 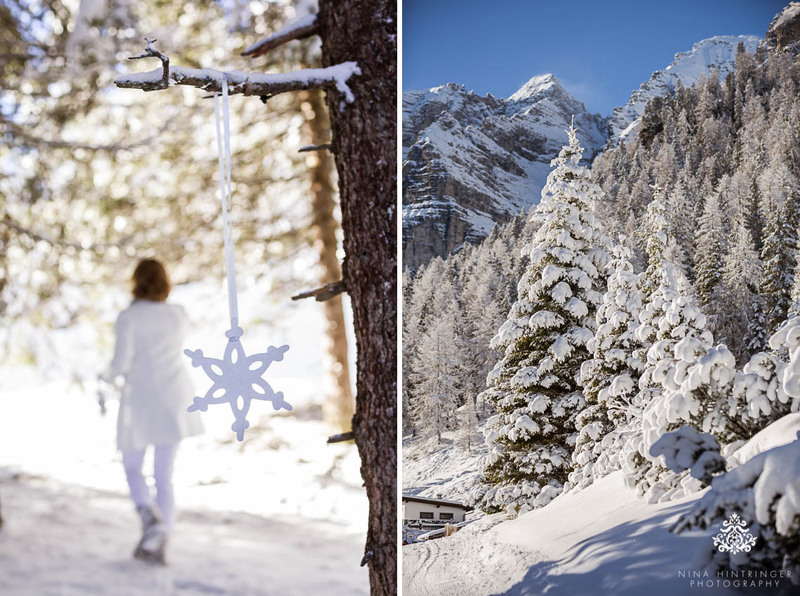 The winter theme can be included in the decorations. 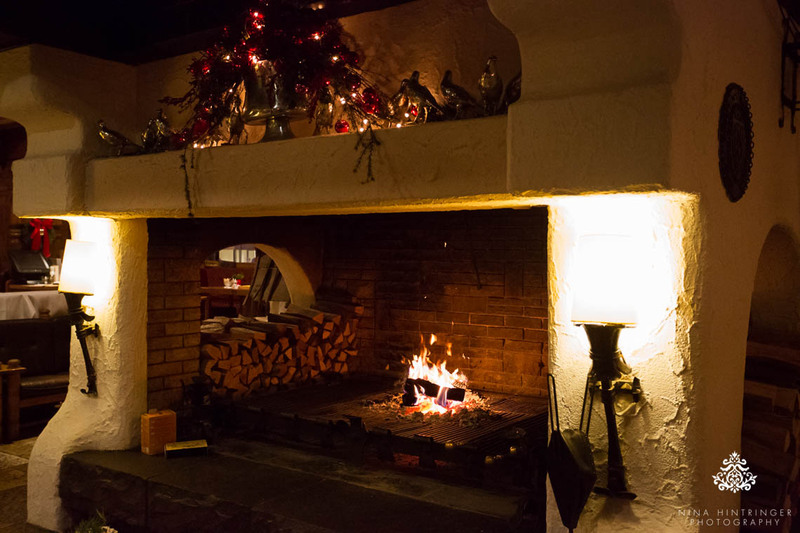 A fireplace, wood elements, and lots of candles are perfect winter decorations. Even simple natural things like pine cones or fir branches can easily be integrated. 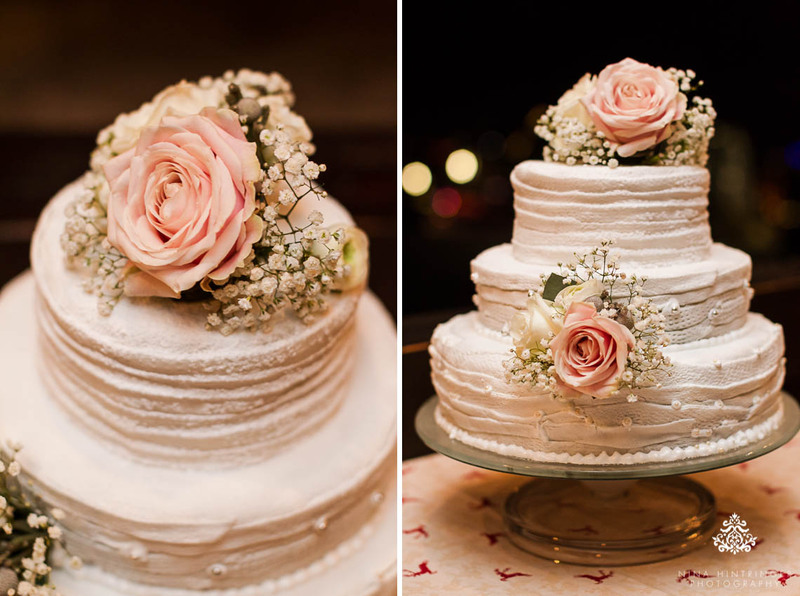 The wedding cake can also be decorated to match the theme by using an icy blue and white design. 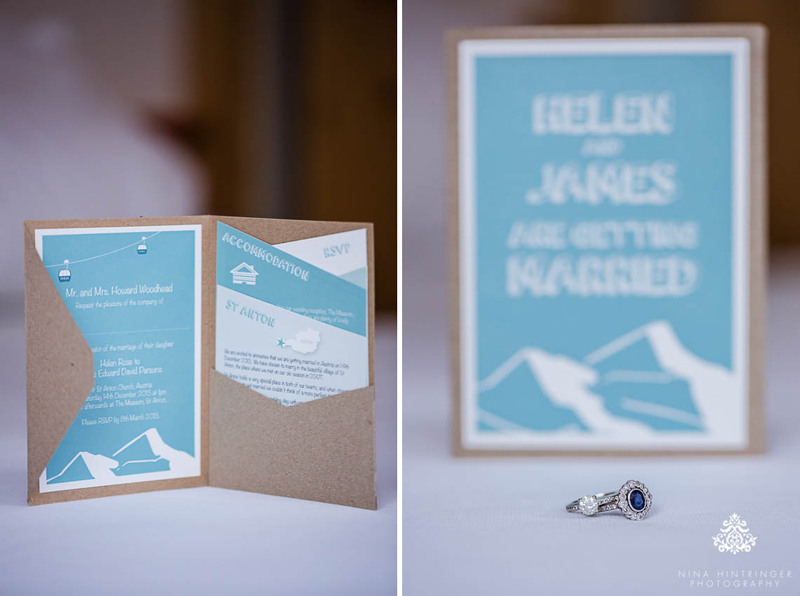 To prepare the guests in advance for the winter wedding, the wedding invitations should also have the winter theme. A great idea for winter wedding favors are practical things like warm wool gloves, tissues for runny noses due to the cold temperatures or blankets. If you are creative, you can even make snow globes. Instructions and ideas can be found on the internet. Bath salts in a mason jar is also an ideal guest gift in the winter months. Hand warmers are perfect gifts for the wedding guests at a winter wedding or can even serve to help keep the winter bride warm. The small warmers help to keep fingers warm and are available in various designs. The hand-warmer heats up when you bend the metal disk thats inside the pouch and provides warmth for up to one and a half hours. The best is that the hand warmer is re-usable. It just must be placed in boiling water until the gel in the pouch melts. This gives you a lasting souvenir. The weddings trend of integrating a Candy Bar has become increasingly popular in recent years. In principle, a Candy Bar is simply a buffet of sweets and delicacies that guests can take - a few examples and inspirations can be found in our blog entry Wedding Inspirations - Candy Bar. Candy Bars often have cupcakes, chocolate candy or cake pops. 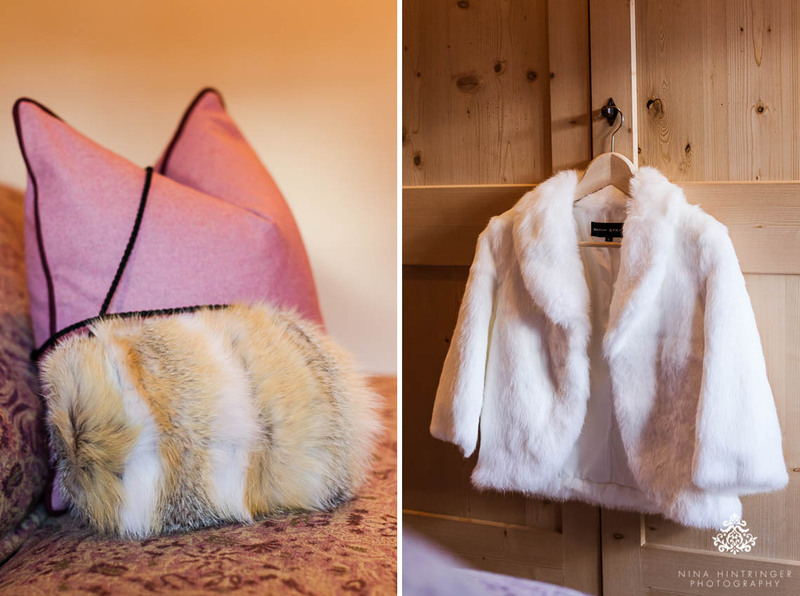 For the winter wedding, however, this trend could simply be adapted to the theme. A Candy Bar filled with Christmas cookies, lollipop icicles, spicy sweet gingerbread hearts, a chocolate fountain with fruits or baked apples will perfectly match the winter wedding design.